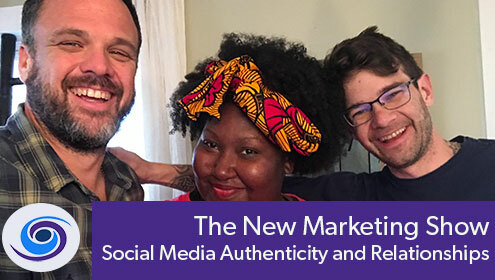 This week we talk Social Media authenticity on The New Marketing Show with special guest Keyaira Boone. As a beauty and lifestyle writer for Essence.com, HelloBeautiful.com, Madamenoire.com and her own outlet The C Letter, Keyaira knows the ins and out of social media authenticity and the how relationships can move online to offline. 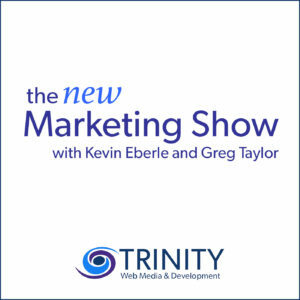 Kevin and Greg talk to Keyaira about the right ways and wrong ways to form relationships online and how to take them to the offline business world. Too often, we see people building relationships online only for their gain and are not interested in a real relationship. Thank you Keyaira for stopping by the Trinity Web Media office and spending some time talking with us. 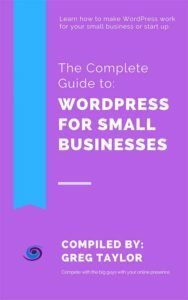 We get off topic time to during the conversation and dive into venture capital and culture, but it is well worth it.